Rohrer Corporation was founded in 1973 by John and David Rohrer in Rittman, Ohio. In 1979 the company was moved to a new facility in Wadsworth, Ohio. Rohrer grew from its initial product offering of carded packaging by developing a combination program and extending their market offerings with thermoformed blisters, clamshells, and folding cartons to drive customer success. Shoreview Industries purchased Rohrer in 2009 and has continued to foster the company’s growth and focus on setting new standards of consumer packaging excellence. And we are where you need us. 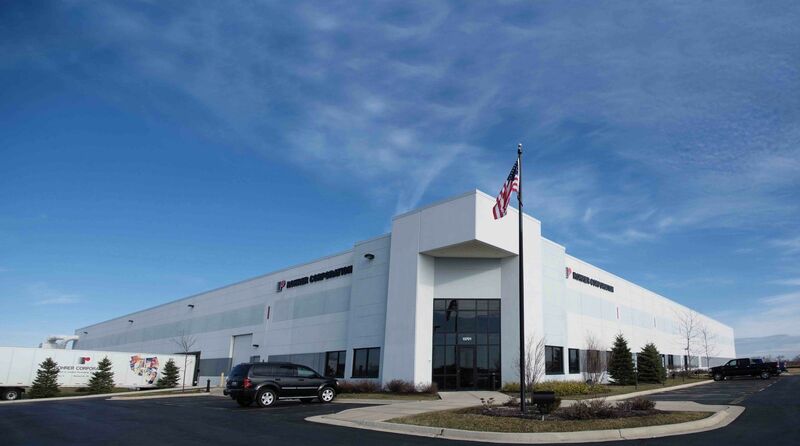 Rohrer has ten, strategically located facilities at the following locations: Wadsworth, OH; Addison, IL; Bensenville, IL; Buford, GA; Conyers, GA; Huntley, IL; Mesa AZ; Solon, OH; Obregón, Son., MX; and Tijuana, B.C., MX. Rohrer is committed to protecting the environment and providing customers packaging that, in turn, strengthens their own sustainability position. We believe in environmental stewardship which is reflected in the methods we use to create retail packaging. Examples include printing on FSC®-certified or SFI®-certified paperboard, enabling customers to demonstrate to consumers a visible commitment to sound forestry practices. Increasingly, these practices are becoming competitive advantages that are showing in consumer purchase behavior and it’s our customers, just by teaming with Rohrer, who are at the forefront of this trend. Aqueous coatings and vegetable-based inks available. 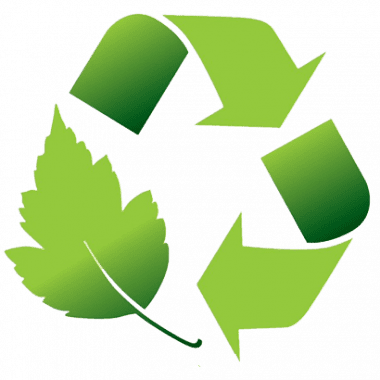 25 million pounds of material are recycled annually. All manufacturing facilities use high-efficiency lighting. Our goal is to offer customers the highest quality products and services available in the carded package industry. We are continually striving for zero product and service defects, 100% on-time delivery and total customer satisfaction. It is our people that make the difference. Our staff of dedicated, knowledgeable employees and our efficient use of state-of-the-art equipment target the achievement of your brand and bottom line objectives.